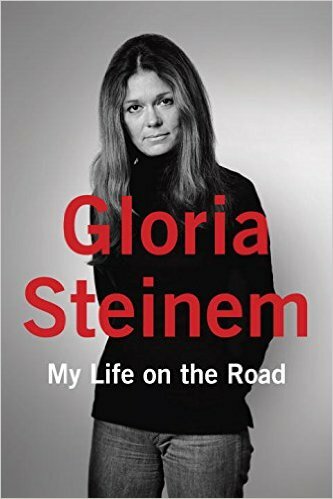 I was intimidated to read this book by Steinem – my first of hers – because she is such an accomplished, impressive woman. But I shouldn’t have been. She is warm and approachable on the page. Her story is not only of interest and worth reading (which of course I knew going in), but also well and simply told. The book is a series of stories, and for today’s teaser, I’ve chosen one very short one for you. On another campus, some women tell me about men who leave their own underwear on the floor and don’t feel compelled to pick it up – or even notice what they’ve done. By now, the shouts and laughter have become quite rowdy, and I’ve begun to worry about a silent young Japanese woman in the front row. Perhaps we are offending her. Amid laughter and cheers, this shy young woman seems surprised to find herself laughing, too. She tells the group this is the first time she has ever said anything in public. well done; that quote is almost a good short story in itself; it speaks volumes. and I must hear more…. It is its own standalone story in the book.